As proud supporters of our community’s culture and talent, St. Thomas Public Library started the “Art in the Library” program in 2007. Artists can display their work for a one-month period. 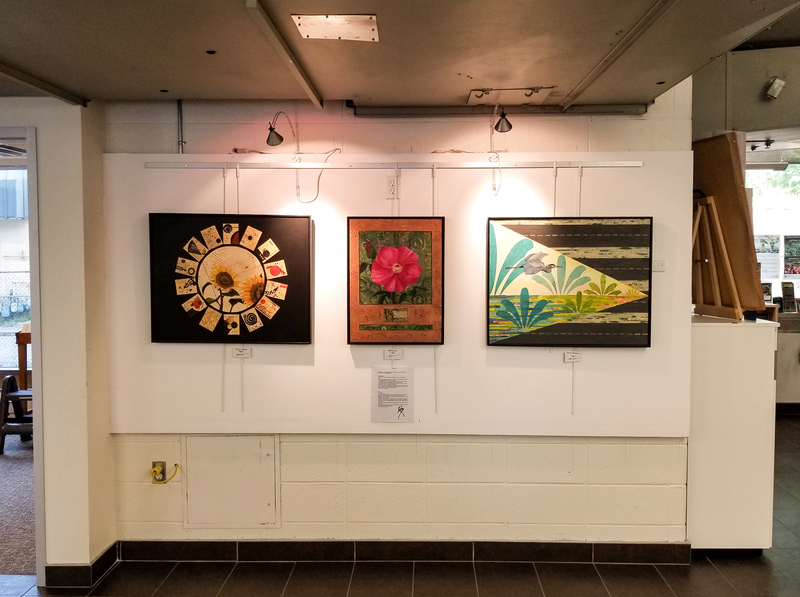 The “Art in the Library” program is provided as a community service; displays are open to the public and there is no fee for artists to participate.